It’s no secret that AI technologies are taking the customer service and contact centre industry by storm. 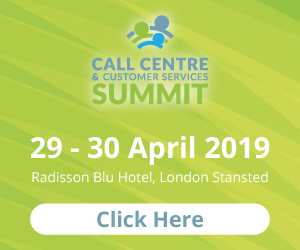 After all, the idea of replacing expensive staff with comprehensive automation can represent an all-too-tempting opportunity for contact centre cost-cutting. Suddenly, a future where customers interact solely with emotionless corporate robots, with no option for compassionate human conversation, doesn’t seem quite so distant as it once did. However, your human agents are the key to maintaining successful customer relationships, and driving a brand loyalty fuelled by genuine human interaction. 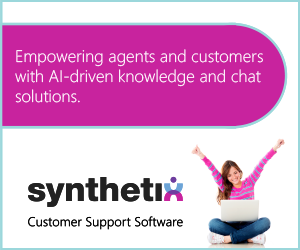 It is in enhancing your agents’ ability to form these relationships that AI truly reaches its full potential. By implementing intelligent automation in your contact centre, routine enquiries, repeat calls, and requests for information will be resolved must faster, often without the need for human interaction. 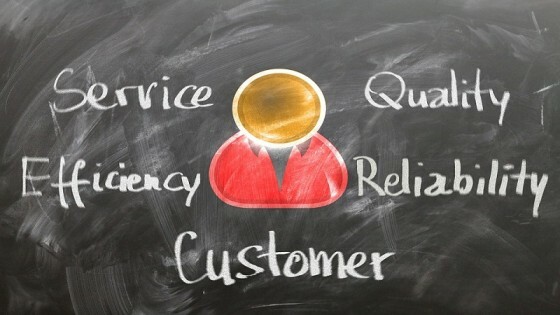 This frees up live agents to tackle more complex questions, and serve priority customers. By shielding live agents from repetitive, low satisfaction tasks and allowing them to use their unique skills and specialist knowledge, their job satisfaction is drastically increased, leading to reduced agent attrition. 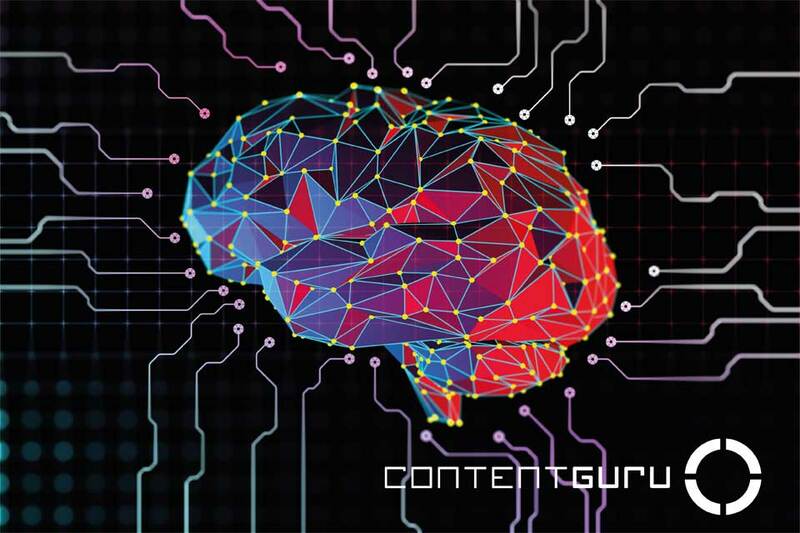 Content Guru’s latest AI development, brain Virtual Agent, is a cutting-edge AI toolset, offering Natural Language Processing (NLP), Image Recognition (IR), and Chatbot capabilities. brain’s NLP technology facilitates speech recognition, allowing simple spoken queries to be automatically resolved, liberating your agents to tackle more complicated issues. Through speech-to-text transcriptions, brain can securely store customer interactions for compliance or data analysis purposes. Agents can access these using a simple keyword search, enabling future customer interactions to be more personalised and streamlined. brain integrates seamlessly with world-leading IR technology. Through image filtering, brain can automate everyday, image-based queries, order images by importance, and flag up those that require specialist agent attention. Images can also be screened, so that your agents are not exposed to inappropriate content unnecessarily. By understanding human language and simulating conversation, brain-powered chatbots can be used to provide accurate, live information to customers when prompted.